The Gregis Insurance Agency in Bridgeport, WV, takes pride in serving their neighbors in Harrison County, WV, Marion County, WV, Monongalia County, WV, or anywhere else in the state of West Virginia with their health insurance needs. From routine medical bills like doctor visits or prescriptions to major surgical procedures or treatment for a serious illness and an extended hospital stay, health care costs continue to rise each year. Selecting the right health insurance plan to suit the needs of yourself and your family is vitally important. Because the Gregis Insurance Agency in Bridgeport, WV represents a number of fine health insurance companies, we can search the market to get you the best possible health insurance coverage for you and your family at a cost that fits your budget. The caring health insurance professionals at the Gregis Insurance Agency understand that adequate medical coverage is just a part of your family’s overall health insurance picture. Having access to the best networks of doctors and hospitals near your home is essential. So is good customer service when the time comes to seek medical care. If you or a family member is on Medicare or has a private health care plan that doesn’t cover all your health care needs, we can offer affordable supplemental health care insurance to make up for those shortfalls. 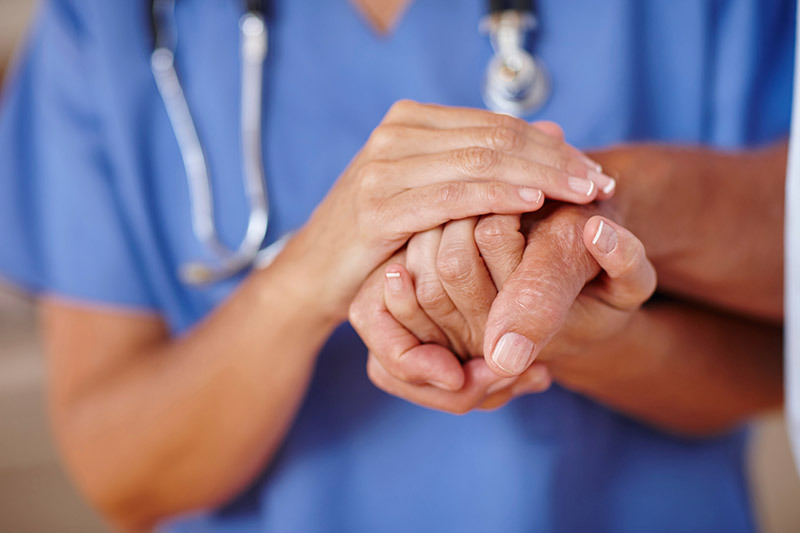 Long-term care insurance can cover the expenses for nursing home or in-home professional care. If your family depends on your income, disability insurance should be a part of your health insurance strategy. Many workers will suffer a temporary disability due to an illness or injury at some time during their working career. Such a temporary disability could last from a few weeks to a year or more. If you were not able to work for such a period of time, would your family be able to get by without your earnings? Short-term and long-term disability coverage will provide income in the event you are sick or injured and can’t work. The Gregis Insurance Agency in Bridgeport, WV, can assist employers in putting together a desirable health insurance benefits program for your employees. Whether you have a handful of employees or hundreds of employees, we can assist you in tailoring a benefits package to complement your business and fit your budget. Along with standard medical coverage, we can also advise you about group dental or vision insurance, short and long term disability insurance, accidental death and dismemberment insurance, and more. Contact the insurance experts at the Gregis Insurance Agency in Bridgeport, WV at 304-842-2054 to discuss your health insurance needs with one of our knowledgeable agents. Please use our online Contact form at your convenience to reach one of our agents, ask a question, or request a free quote.